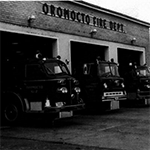 The Town of Oromocto is governed by a Town Council consisting of a Mayor, and 6 Town Councillors. 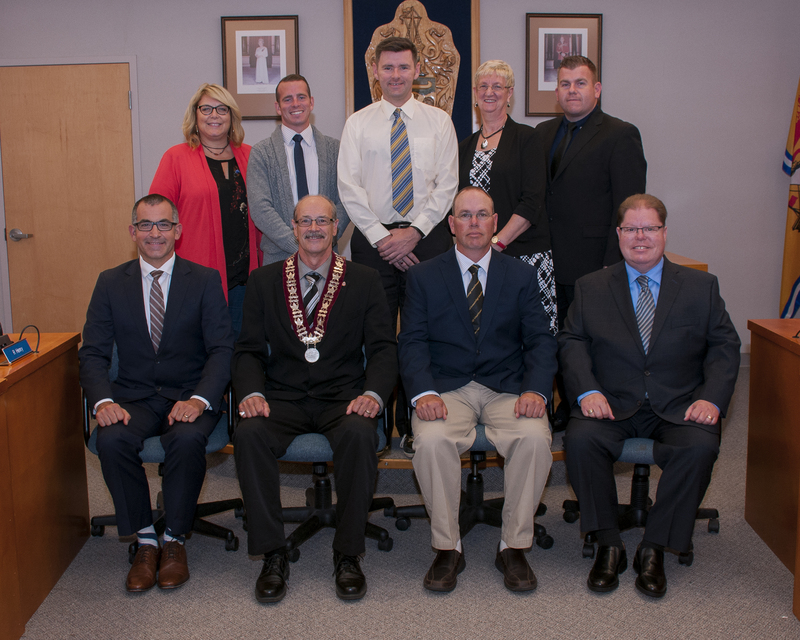 The Mayor and Town Councillors serve for a four-year term, with municipal elections being held on the second Monday in May during the year set aside for municipal elections by the Province of New Brunswick. 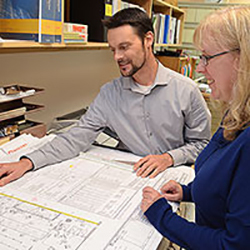 Town Council is responsible for conducting the business of municipal government. 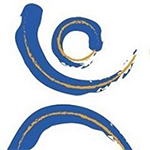 This is done through a variety of meetings, including regular Council meetings, Council-in-Committee meetings, Standing Committee meetings, and other committee and board meetings. 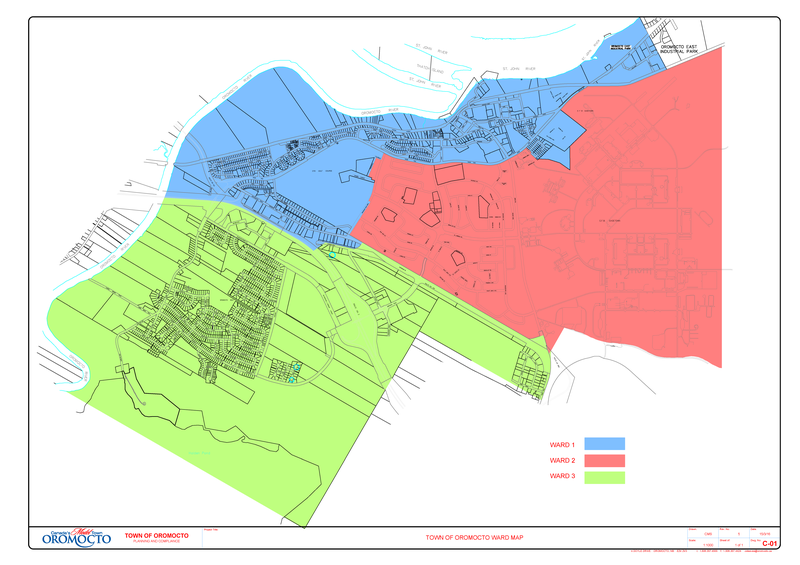 Click Here to view a copy of the Ward Map for the Town of Oromocto. 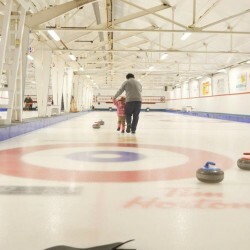 Municipal Elelctions are held every four years and are administered by the Province of New Brunswick. For more information click here. 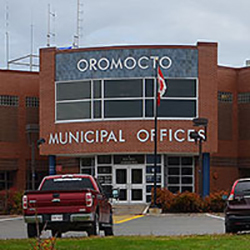 The Oromocto Town Council Chambers is located on the third floor of the Oromocto Municipal Building at 4 Doyle Drive. Fixed seating for Town Council, senior staff and media are provided, as well as plenty of room for audience seating. The podium has been designed to accommodate speakers and the entire room has a fully wired audio system and is wired for future audio/visual enhancements. 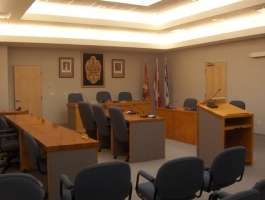 The Oromocto Town Council meets once a month in Regular Session on the Thursday following the third Wednesday of each month normally at 7pm and normally twice a month in Committee on the 2nd Wednesday and 3rd Tuesday of each Month at 5:30 pm. Rarely meetings are rescheduled to alternate dates. 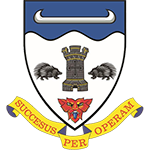 * Please note if any of our Council dates change, information will be provided in the news section of the website.